In a statement expressing concern over a series of unfortunate incidents in various tourist establishments this month, MATATO urged all stakeholders to join hands in a collective effort to create better awareness and education amongst tourists in order to avoid unfortunate incidents in the future. Especially in islands where local tourism is prominent, local communities and private sector should be encouraged to organise and support programmes that will ensure that tourists are well-informed of safety standards and risks in areas where they frequent, it said. “For a nation heavily dependent on the tourism industry, repeated headlines on such incident can have irreversible effects on the image of the destination,” the statement read. MATATO had previously worked with the Chinese embassy in Maldives in distributing safety awareness leaflets to various foreign partners as well as tourists. The non-profit is expected to relaunch this campaign in partnership with relevant authorities in order to convey important information to a broader travel audience. “The association believes these sort of information needs to be readily available in multi-language in various resorts, guest houses, liveboards and hotels,” the statement read. 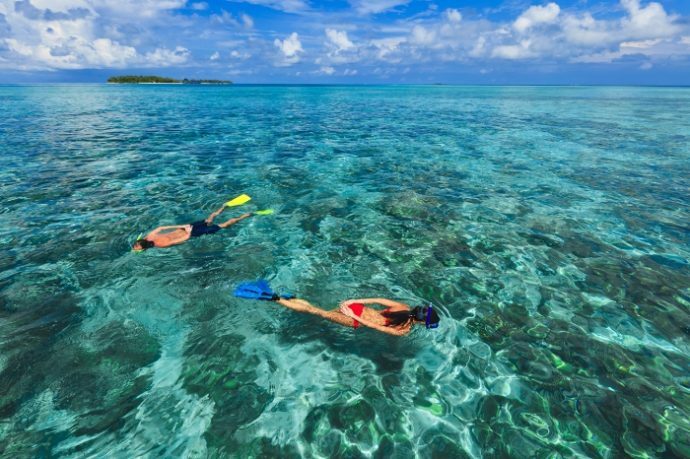 Drowning is a rare occurrence amongst tourists in the Maldives. However, a series of drownings over the past few weeks has alarmed authorities as well as tourist establishments across the archipelago.